Cross-promotion on your organisation’s social platforms is a social media marketing fundamental, but nevertheless, it can be a difficult one to get right. With the intricacies and best practices of each platform constantly in flux, it can be difficult to know exactly how to go about your cross-promotion efforts from year to year. There are some things that never change though. Here are six bankable tips that will help you to get all that you can from cross-promoting across your social media accounts! Each one of your social accounts – be it Facebook, Instagram, Twitter, YouTube, Pinterest or LinkedIn – comes with an “about section” (or something similar). While this section should obviously outline what your organisation is about, it should also be seen as a fantastic cross-promotion opportunity. Be sure to include links to each of your other profiles in the section, so that a follower can receive the full complement of your social media activity. Good social media cross-promotion strategy utilises both internal and external methods. External methods are those that capitalise on a third party – an individual or organisation with whom you’re not in direct competition – to promote your material. This can take the form of either a mutually beneficial cross-promotion partnership where you promote their offerings and they promote yours, or a paid sponsorship agreement, like hiring the services of a social media influencer. Every social media platform is its own unique little snowflake, and you’ll need to treat each as such. Posting to Instagram, for example, necessitates the clever and liberal use of hashtags, whereas hashtags on Facebook are far less important. While text-only posts can still work well on Twitter, they’re inadvisable on almost all other platforms. Educating yourself on the ins and outs of each platform will allow you to cross-promote content in the most effective way possible, extending your reach markedly. Avoid cross-posting – uploading the exact same post across all of your profiles – at all costs. Your website should direct visitors to your social profiles, and your social profiles should direct visitors to your website. If your website uses WordPress or something similar then there will be a variety of plugins that will allow you to embed either social buttons or small social preview screens directly into your site. Directing social followers to your site will generally be done by posting links to website-based content, but it’s also important to have a link to your website listed somewhere on your profile. Each platform has a unique broadcasting strength. 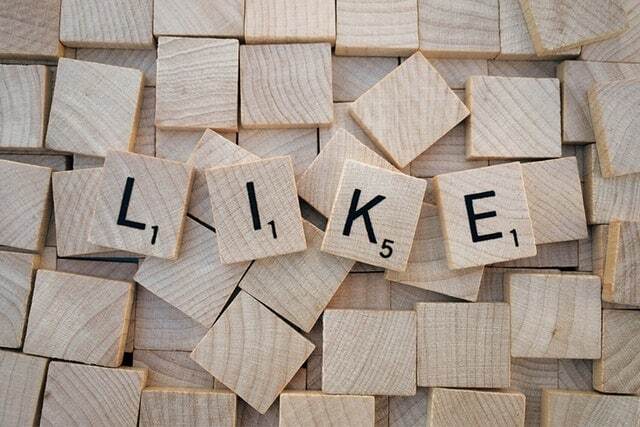 Capitalising on Facebook’s Live function or conducting a Twitter Q&A tends to attract a greater and more engaged audience than simply posting a link to a blog post. So why not invite one platform’s followers to watch you do your work on another? If you’re going to do a Facebook Live feed, advise your Twitter, Instagram and Snapchat followers. This will help to ensure that every member of your audience has a complete picture of your social activity and won’t miss a thing. There’s no real way to know how effective your social media cross-promotion efforts have been without analysing your performance, but if you’re cross-promoting one particular piece of website content it can be difficult to know where each hit has come from, and thus see which profile’s post worked and which didn’t. Customised tracking URLs seek to solve this problem – they are unique to each profile, enabling you to check exactly how many click-throughs you get from each source. So yes, cross-promotion is a social media fundamental, but it can be a difficult one to get right. You’ll need to be committed, adaptable and adventurous to do so, but the benefits that come with good cross-promoting are more than worth the effort.